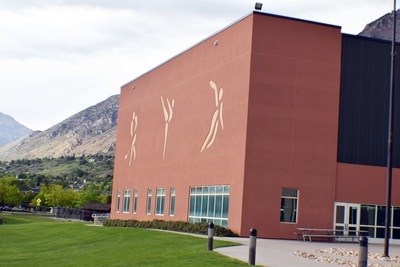 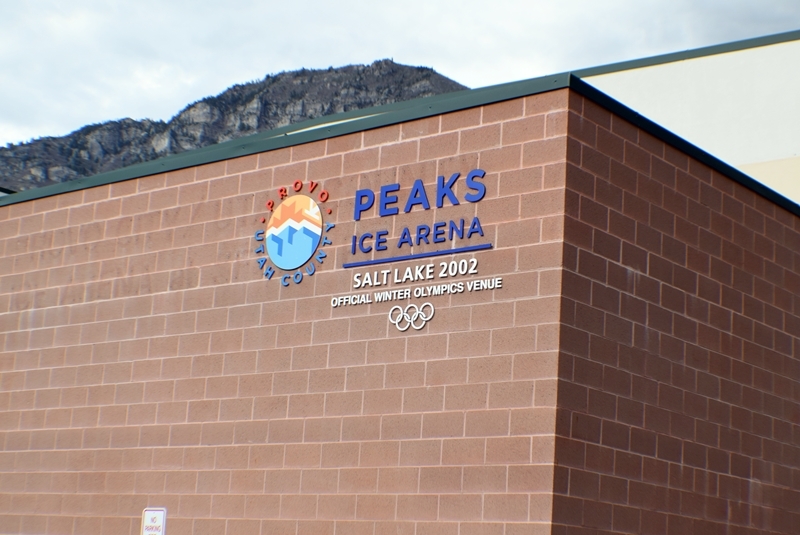 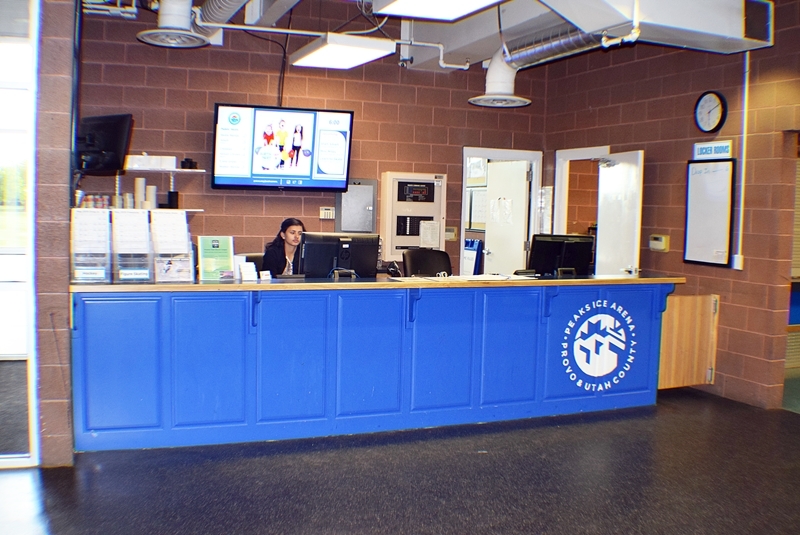 A new ice arena located in the Seven Peaks area of Provo was constructed by Provo City and Utah County. 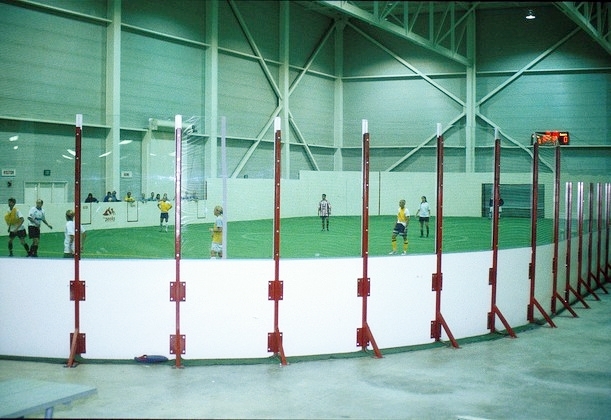 The groundbreaking ceremony took place in September 1997. An official grand opening and dedication ceremony was held 1-2 October 1999. 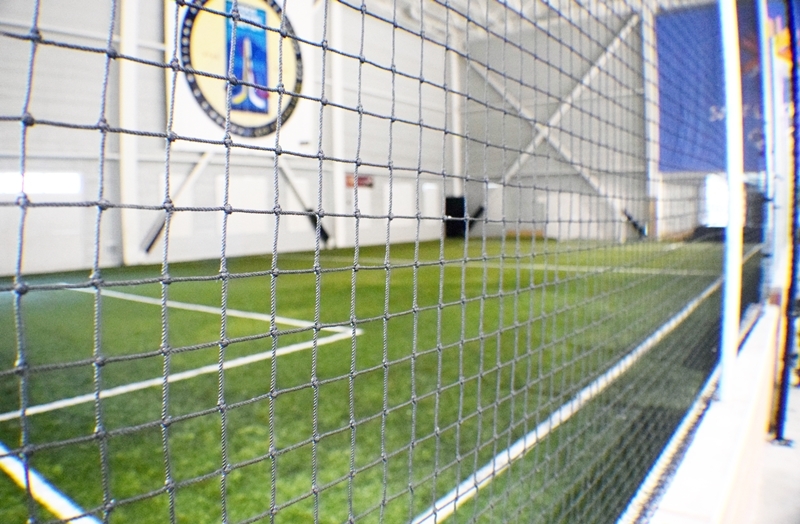 The 7500 sq m/80,000 sq ft facility, along with the 'E' Center, was the site of both men's and women's ice hockey games. 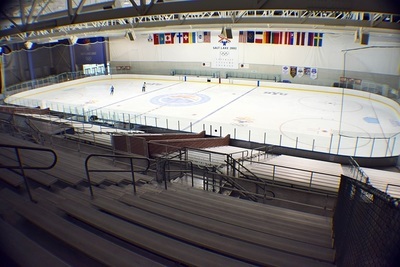 The venues two ice sheets were completed in June 1999. 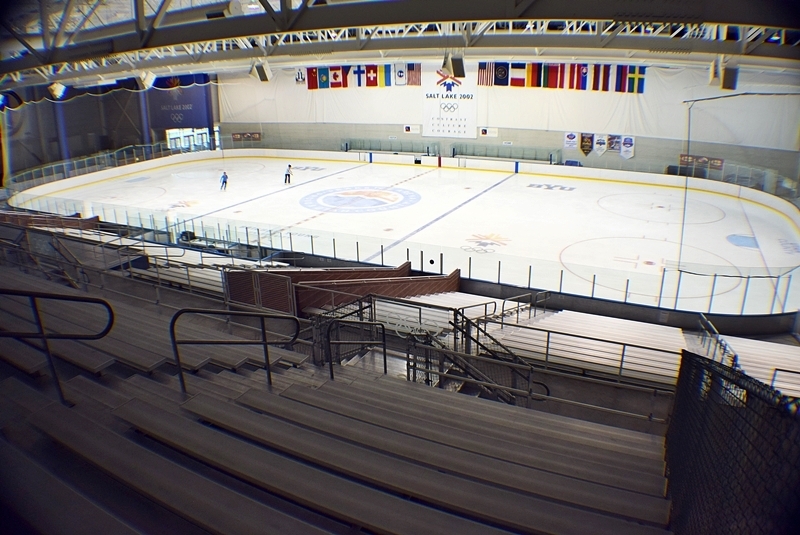 Temporary seating was raised capacity to nearly 8,000 for the Games. 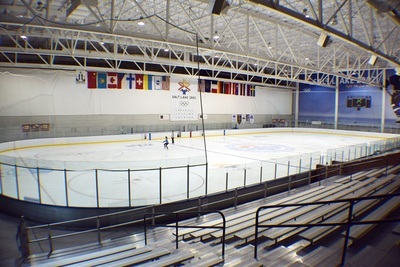 The Peaks Ice Arena hosted World Cup short track speed skating in October 1999. 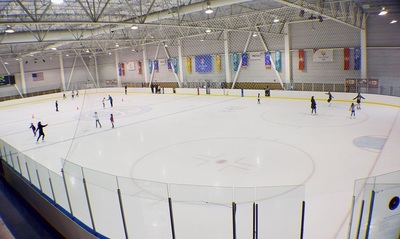 Embrace the winter chill or cool off during the summer with family and friends at one of our many public skate sessions. 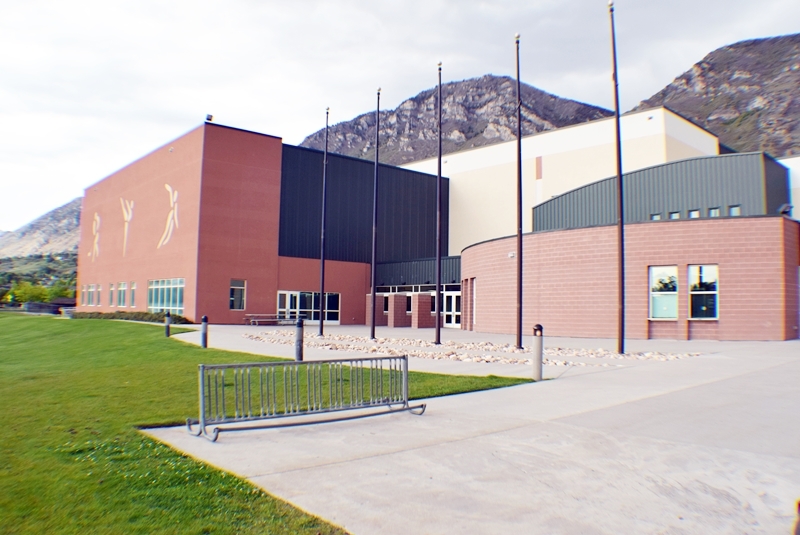 The Pass of all Passes dates are as follows: Mar 23 - June 6. 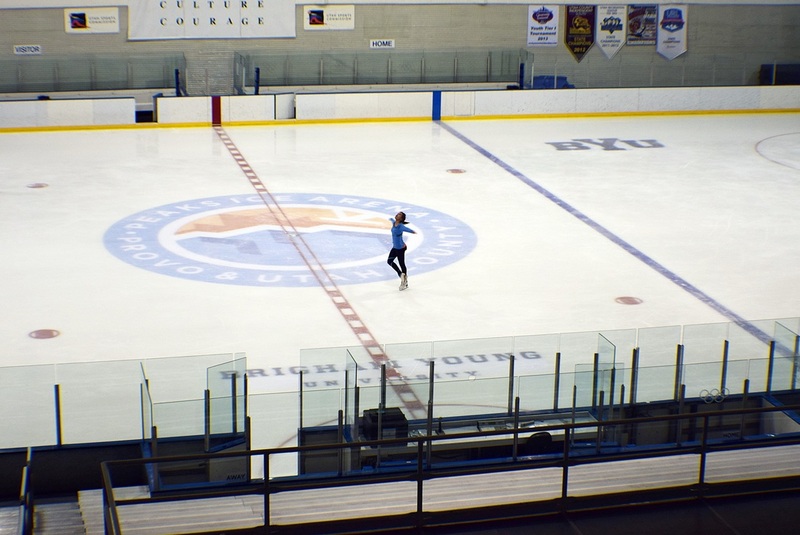 Pass of all passes are good for admission and don't include skate rental. Monday Night Family Deal!Bring your family on Monday nights during the public skate session for a special group price (see table below). Valid Monday nights only.